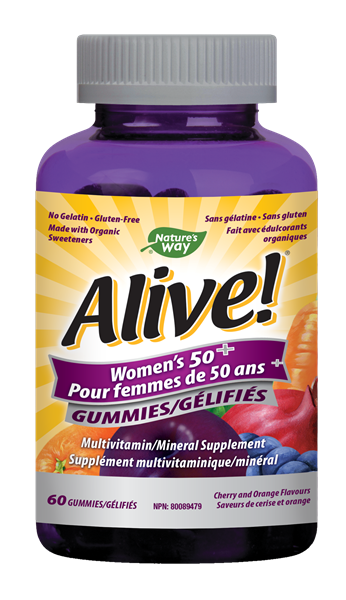 Adult Women's Multivitamin for the maintenance of good health. 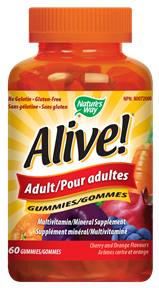 Adults take 2 gummies daily. Take with food a few hours before or after taking other medications. Contra-indications: Do not take if you have an allergy to Asteraceae / Compositae (daisy) family. Glucose syrup, sucrose, water, pectin, orange flavour, cherry flavour, fruit and vegetable blend, citric acid, sodium citrate, coconut oil (unhydrogenated), carnauba wax. 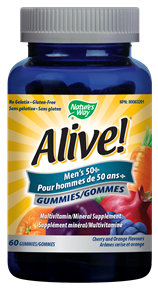 Adult Men's Multivitamin for the maintenance of good health.